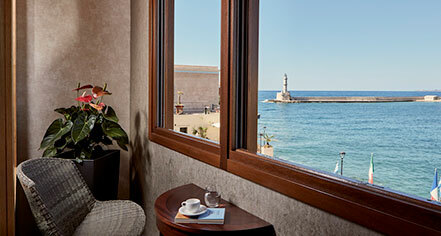 The Municipality of Chania is one of the most touristic developed municipalities of Crete. 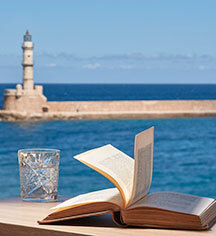 This is due to its rich heritage, both in places of significant archaeological importance and in the innumerable preserved monuments in the city of Chania and in other areas of the Municipality, which constitute evidence of the long history of Chania. One of the most significant archaeological sites being preserved today is the archaeological site of Kastelli, where visitors can see the ruins of the ancient Kydonia, the ancient Aptera, and Intzedin castle.